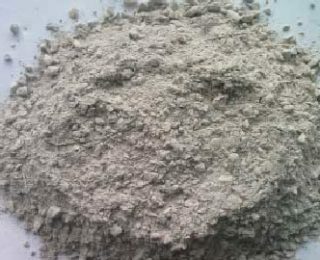 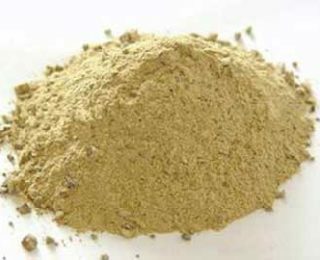 Refractory Castable Cement for sale cheap in RS Company at various types of refractory cement, refractory mortar, refractory concrete, refractory castable and so on. 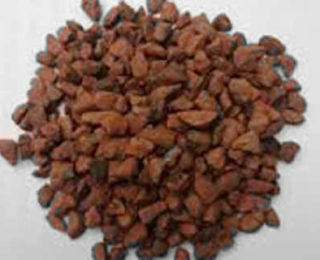 There are high quality manufacturing technology and complete production devices equipped in RS Factory. 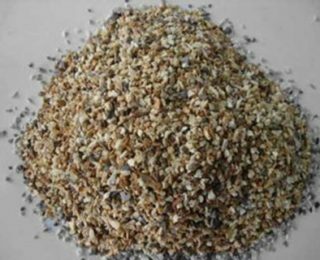 If you are interest in our products, Welcome to Email us for Free Quote! 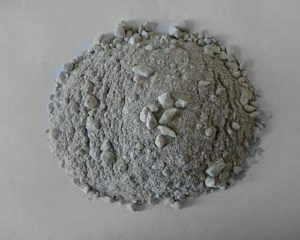 As a comprehensive enterprise, Rongsheng sells different types of monolithic refractory material, there are five types which is listed below. 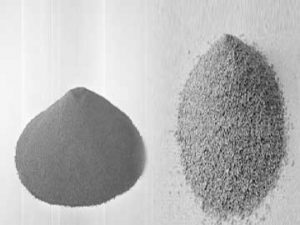 We produce several types of refractory castable material. 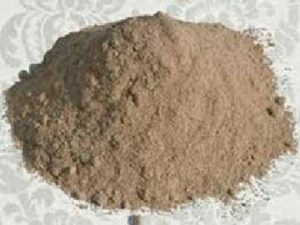 The high alumina castable, low cement castable, ultra low cement castable and insulating castable. 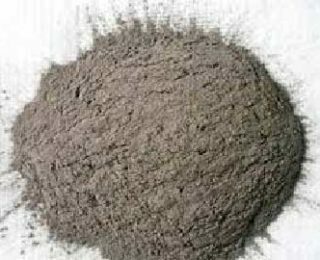 You can choose the type that you need for different kinds of projects, for kiln, blast furnace, tunnel kilns, cement kilns, etc. 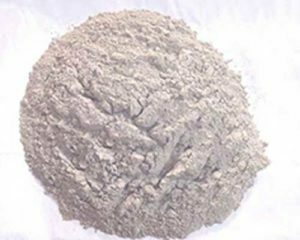 Need Castable Refractory Materials For Sale??? 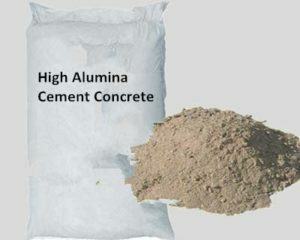 Send Us An Email Now!!! 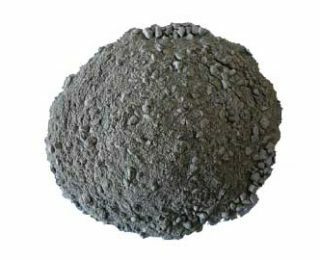 The refractory cement can be used as a kind of binder in refractory material. 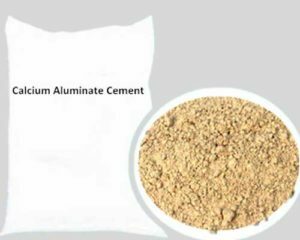 We have calcium aluminate cement and alumina cement. 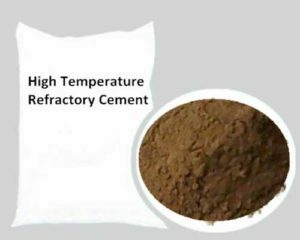 Need Refractory Cement For Sale??? 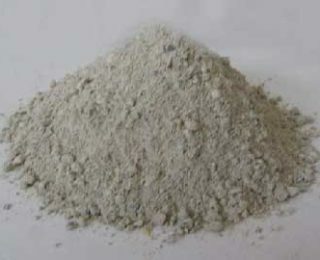 Leave Your Contact Information!!! 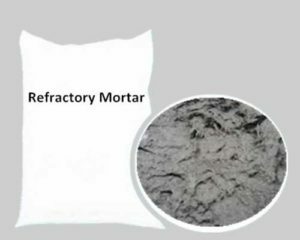 Refractory mortar is indispensable in the field of kilns and furnaces. 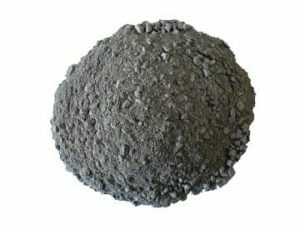 It can be used to fill up the seam of kilns and furnaces. 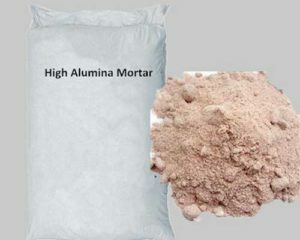 We produce high alumina mortar and heat stop refractory mortar. 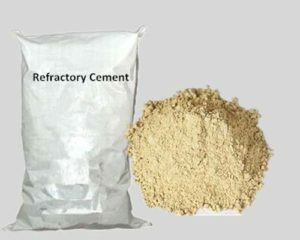 Refractory concrete is another kind of monolithic refractory materials for sale in our factory. 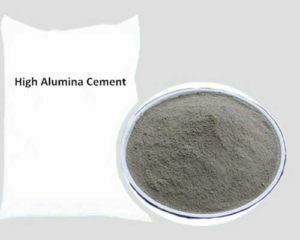 The high-quality high alumina cement concrete is our product for cement kiln, tunnel kiln and furnaces. 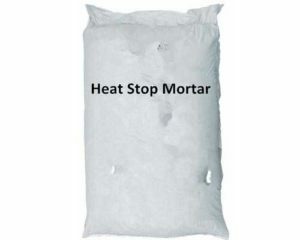 Need Refractory Mortar For Sale??? Click For Free Quote!!! 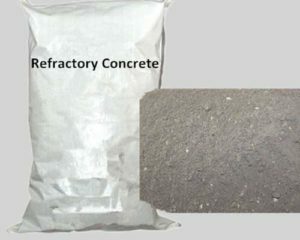 Want To Buy Refractory Concrete For Sale??? 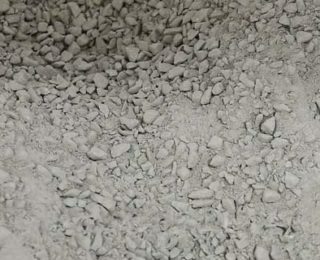 Email Us!!! 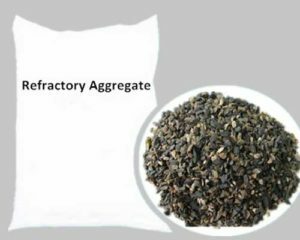 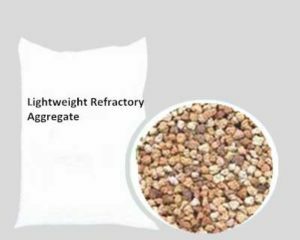 Refractory aggregate plays a skeleton role in castable refractory. It can improve the strength of refractory material. 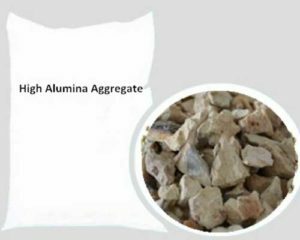 We have dolomite aggregate, calcined aggregate, high alumina aggregate, sintered magnesia and fused magnesia for sale. 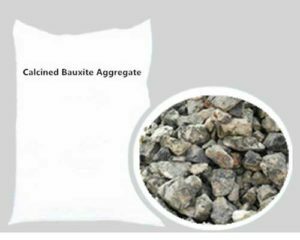 Need Refractory Aggregate Materials For Sale??? 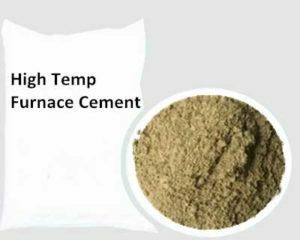 Email Us Now!!! 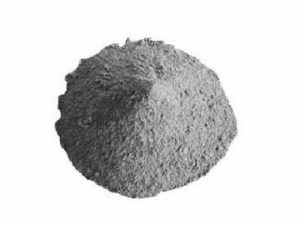 RS Refractory is a professional monolithic refractory manufacturer with a long history of over two decades, which plays a leading role in the field of unshaped refractory materials for its extraordinary advantages. 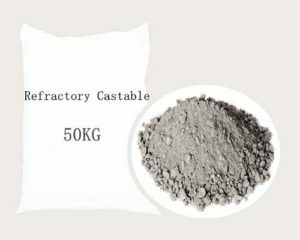 As a monolithic refractory castables manufacturer and supplier, Rongsheng has developed advanced technology, formed complete producing line and employed skilful personnel. 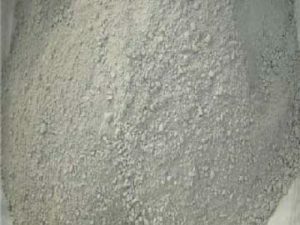 It possesses 10 forming presses, two hyperthermia tunnel kilns and plenty of resources. 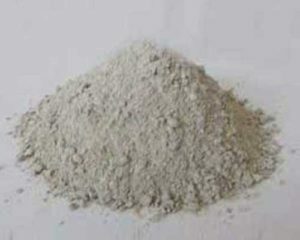 This is the general description of Rongsheng unshaped refractory products. 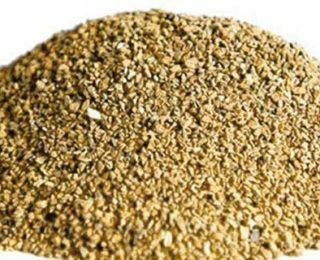 Rongsheng adheres to the principle of “ integrity, modesty, innovation and hard-work” and regards “high quality with low price” as the cornerstone of the enterprise’s development. 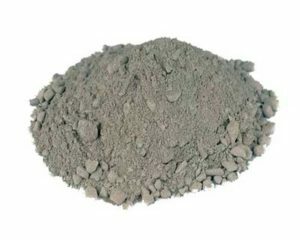 With independent import and export business right, it has exported monolithic refractory products to many countries such as Japan, Indonesia and Vietnam and gained trust from our customers and much public praise for its high quality and sound service. 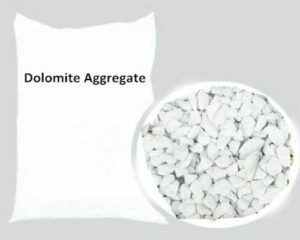 If you want to know more about us and our unshaped refractory products, please contact us.